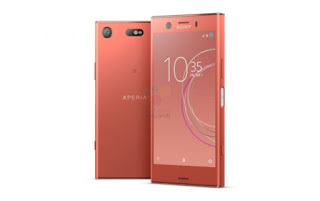 Sony’s flagship smartphone for this year will be Xperia XZ1 and XZ1 Compact which will inherit many things from the Xperia XZ Premium, including the design and sophistication of the camera. Earlier leaks on the Xperia XZ1 have emerged, which reveal prices and renditions uploaded by renowned leakster Roland Quandt. 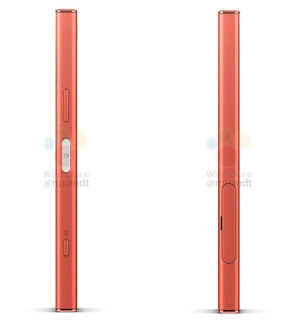 Now, leakster is also leaked Sony Xperia XZ1Compact rendering. 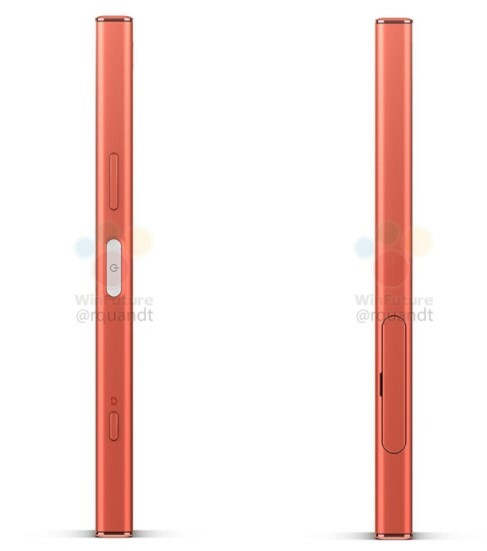 From rendering that has been revealed this time, we can see if Sony Xperia XZ1 Compact comes with a design that is still similar to his bigger brother, the Xperia XZ1. But as usual, the Compact series comes with a more thrilling body, including Xperia XZ1 Compact. 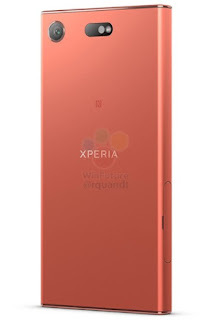 For the body, it seems Sony uses polycarbonate material with a matte finish. Since the fingerprint sensor is not visible on any side, so most likely the fingerprint sensor will be placed on the power button on the side. Unlike the Xperia XZ1, the NFC chip on this smartphone is in the middle. For specifications, this smartphone is expected to come with a 4.6 inch HD resolution screen 720 x 1280 pixels. Just like Xperia XZ1, this smartphone will also be supported with Snapdragon 835 is paired with 4GB of RAM. In the photography sector, this smartphone is expected to come with 19MP Motion Eye main camera. This tiny smartphone will also come with Android 8.0 Oreo.